* For Naturalites Lengthening & Evening Wear. * Very light weight (some times I totally forgot I had them on). 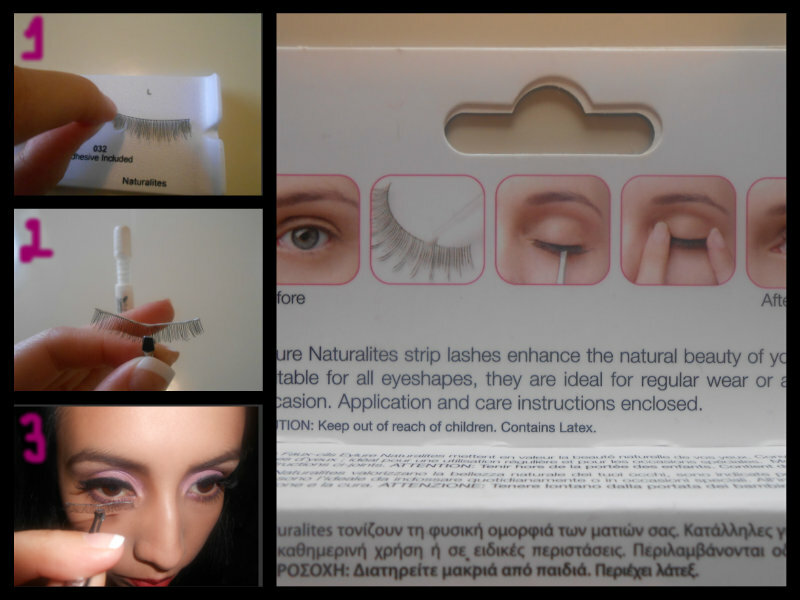 This are Reusable lashes, cleaned and ready for another use (going on over 5 uses already). This is if taken cared of well. Place the lashes back into a good box for careful keeping and remove the glue very well from the stips with fingers after every use. Great review! I'm thinking of trying this﻿ out x , the 107 looks great on you girl!! !